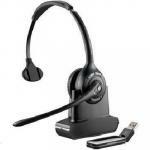 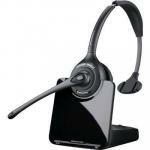 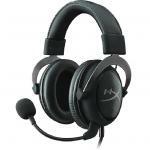 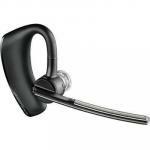 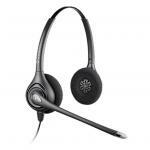 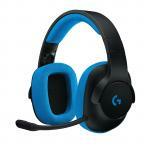 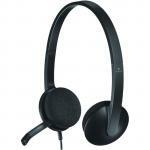 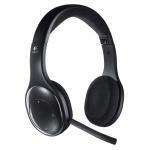 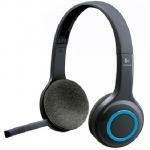 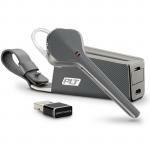 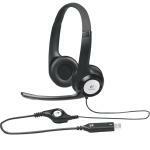 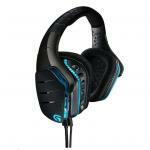 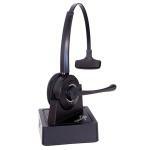 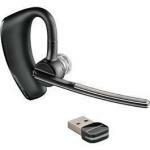 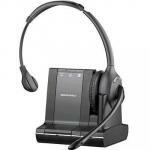 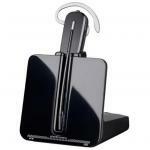 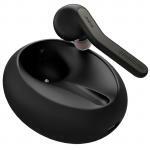 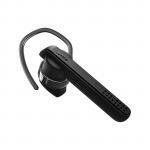 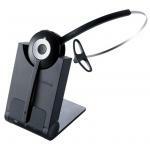 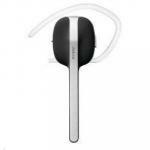 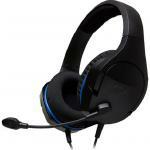 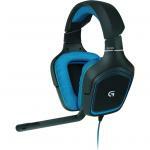 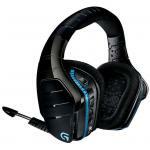 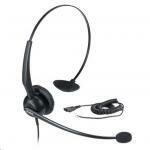 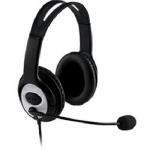 Logitech H340 USB HEADSET - BLACK A lightweight, plug-and-play USB headset that delivers crystal-clear, digital audio. 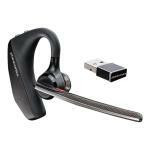 Plantronics CS540 DECT Convertible Wireless headset system (includes remote answering feature, lifter not inc) Superior call management and outstanding audio quality! 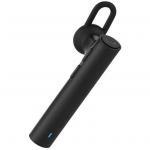 Jabra Classic BT Headset - Black Over the ear wearing style Bluetooth 4.0 HD voice Wireless A2DP Up to 9 hours talk time USB charging Designed for all-day hands free wearing with multiple wearing styles! 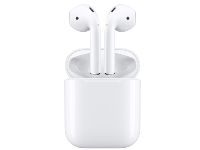 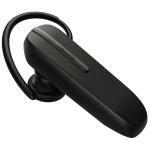 Jabra Talk 5 mono Bluetooth headphone Calls made clear, Easy to use, Long lasting wireless calls (BT2046) Engineered to keep conversations simple. 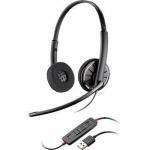 Jabra TALK 45 BLACK HD Voice for crystal-clear calls, Powerful noise cancellation, Long lasting calls Engineered for noise cancellation and Voice Control. 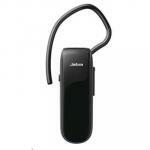 Jabra Talk 55 Black Bluetooth HD Voice for crystal-clear calls, powerful noise cancellation, Long lasting calls Engineered for premium noise cancellation and Voice Control. 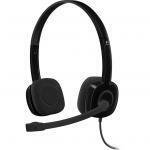 Here at PB, we’re proud to offer a massive range of headsets available both in-store and online. 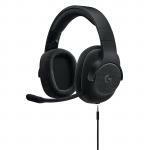 From Kingston, Turtle Beach & Logitech to Sennheiser, Jabra & Plantronics, PB Tech will have the headset to suit your needs at a competitive price. 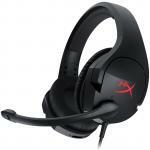 Whether you’re looking for a gaming headset with a mic for console and PC gaming or a business headset for taking calls wirelessly, we’ve got a massive range of headsets to suit every functionality and all ages. 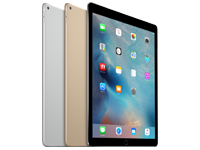 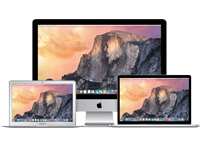 PB aim to make sure NZ customers don’t miss out on the latest and greatest tech deals, as well as employ helpful and educated staff to aid you in your buying process – whether that be in-store or online. 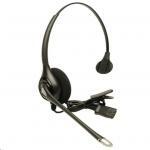 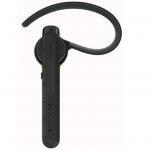 At PB, you can find the latest range of headsets for every functionality at a fantastic price. 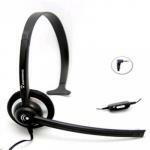 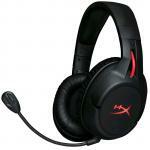 Thinking headsets? 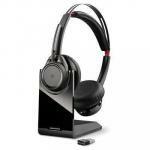 Think PB Tech. 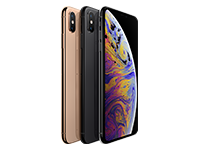 Make the smarter choice.